$15/night for primitive camping; Shower house is located on property. $130/weekend for hookup camping (includes water, power & sewage). - Please call (762) 994-6721 to reserve your Camper Hookup spot! Campers may begin to enter the facility on Thursday, March 14 at 4 p.m.
- If you are planning on arriving before Thursday, please call. Daily fees will apply. Saturday Evening Live Music: Family friendly music. 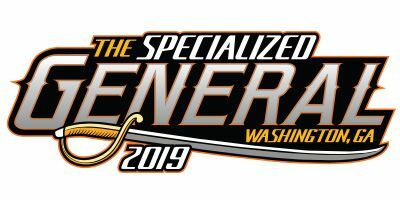 After a couple of years off, The General returned to the GNCC schedule in 2018. 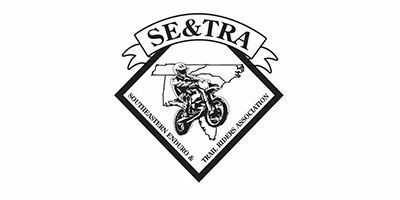 This course was a favorite among GNCC regulars and the local Georgia racers alike with its mix of both fast paced, flowing trail and some tight, twisty single-track trail as well. The Aonia Pass Motocross facility is also incorporated into the course but if you’re not a high flyer, don’t worry as the track is typically tamed down a bit for GNCC. The soil here is exactly what you would expect from Georgia. 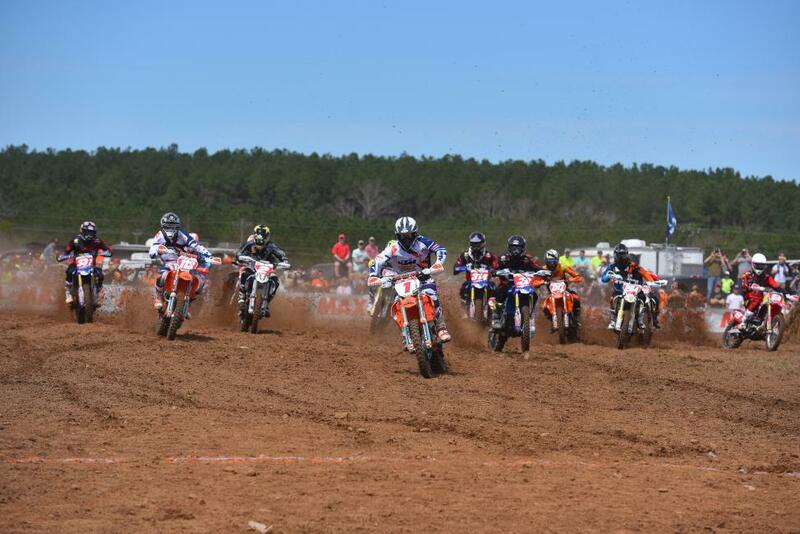 It’s full of red clay that can get hard packed and rough when it’s dry, or slick and rutted when it’s wet. The course also tends to get a bit on the rough side in places, so make sure you have your suspension dialed in for this round. We hope that a couple of years off will help bring a fresh approach to the track layout for The General, so expect a slightly different course from the past but some of the popular sections of the previous course will be added back in as well. Overall, a return to The General will prove to be a great addition back to the GNCC schedule and one event that you don’t want to miss.